IELTS Energy Bonus: Rocking IELTS Speaking- How Caterina Scored an 8! Caterina needed to pass IELTS to secure a working holiday visa for Australia. Although she only needed a 4.5, she worked hard to get the highest score possible, and she nailed an 8! 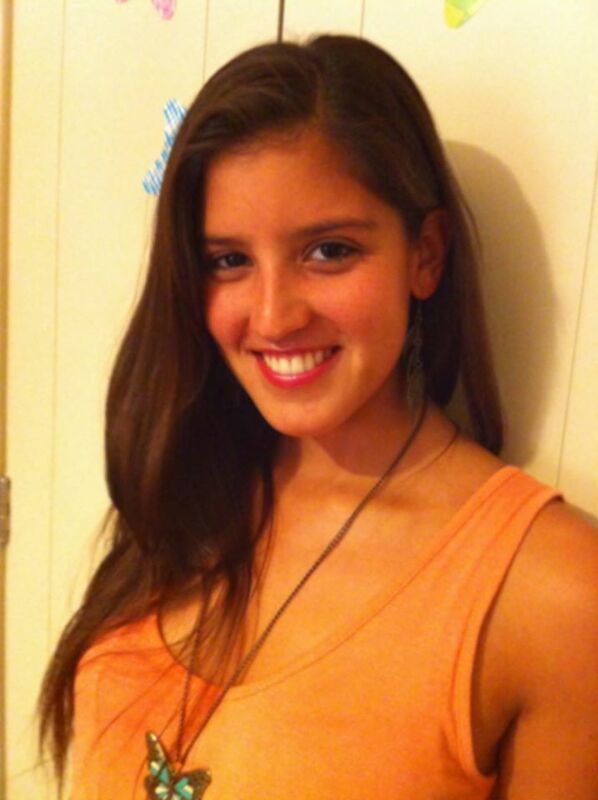 Caterina, from Chile, has loved English since she was little. She says that she first became interested in English through the music of Avril Lavigne. She would get the lyrics, memorize them, sing along, and her pronunciation and vocabulary naturally improved. Plus, she has already done two working holidays in the States. By immersing herself, living and working alongside Americans, she constantly practiced her English, and also gained a high level of confidence in her communication ability. However, she still enrolled in an IELTS course. Why? She realized that the IELTS exam is not a natural situation. There are specific requirements to be met in order to score highly. Caterina needed a system, and chose our course. 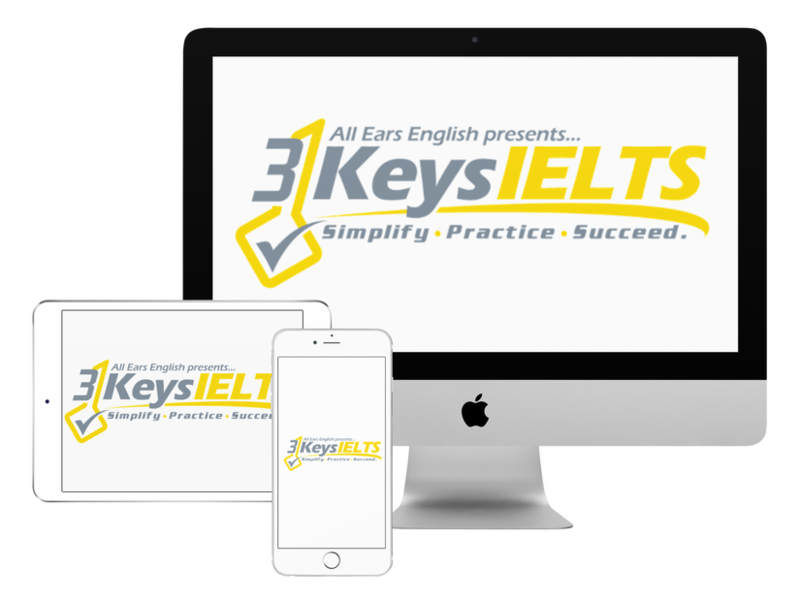 Through 3 Keys IELTS, she learned exactly what to expect on test day. This helped her relax and feel more confident walking into the exam room. One podcast that really helped her was the episode about developing an English character. She also learned some important information from our course that helped push up her score. For example, she was able to use an impressive range of linking words and transition phrases. The examiner must hear these in order to consider a 7 or higher. Caterina’s advice for your IELTS test preparation? Study and practice a range of vocabulary, learn impressive linking/transition phrases, and also learn filler phrases to use instead of “um…uh”. Do you think you have what it takes to get an 8 on the IELTS Speaking exam?